Have a taste of these corn snacks from Riska and trick your mind into thinking you are eating super delicious grilled garlic beef! 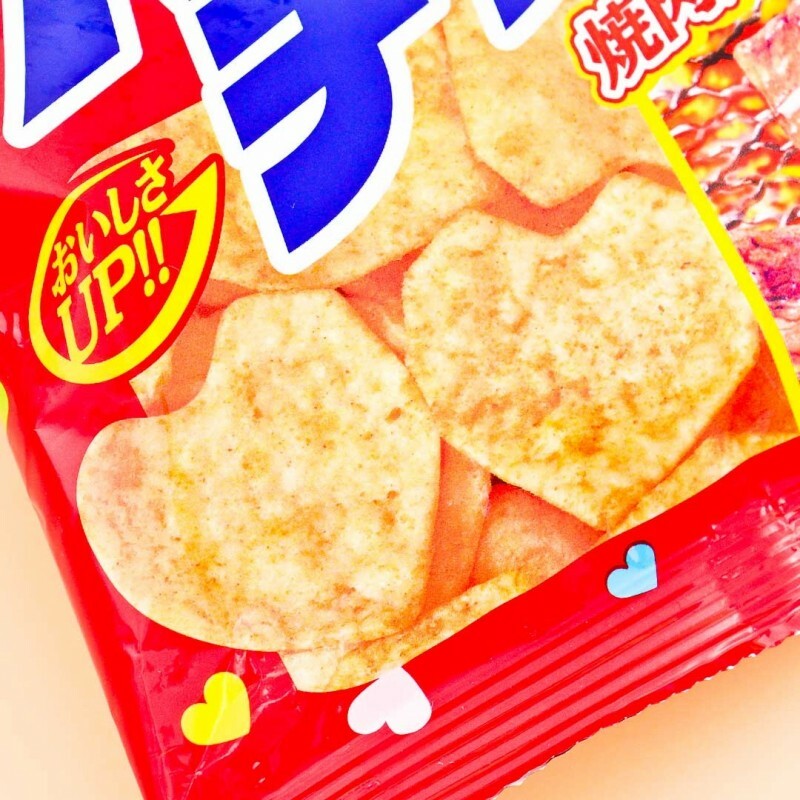 These baked corn puffs have been made using high-quality flour, and they are shaped as little hearts. 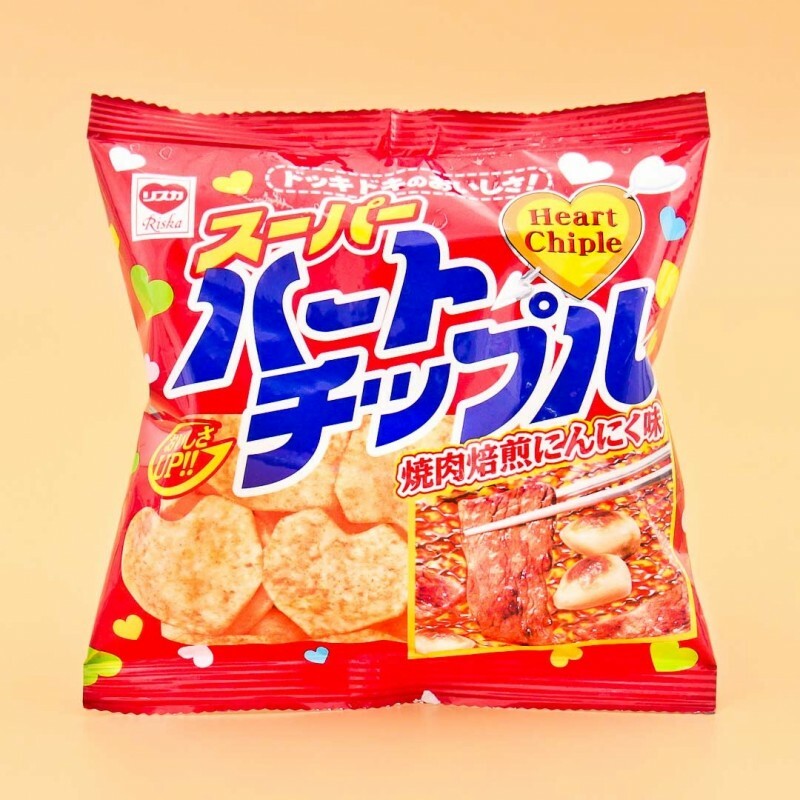 The snacks have been seasoned with the grilled beef flavored powder flavoring and garnished with flecks of garlic. The combination of sweet and savory works perfectly in this snack and these are great for a picnic, school or work.